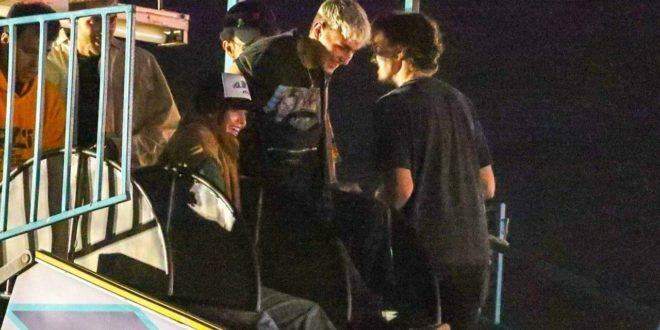 Kendall Jenner and Anwar Hadid stepped out for a fun-filled night with friends — amid rumors that the Keeping Up With the Kardashians star’s romance with Ben Simmons is dying down. Kendall, 22, looked casual in a white tank top with blue jeans, black combat boots and a green baseball cap. Anwar opted for a grungier look, wearing black jeans and a black band tee. The group of friends also enjoyed Jesse Jo Stark’s performance at the event, with Kendall and Bella taking to their Instagram Stories to share brief moments from their night out. Meanwhile, following their fun at the fair, the group then headed over for dinner at Taverna Tony at the nearby Malibu Country Mart. 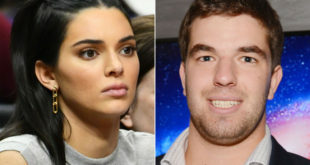 An eyewitness tells ET that Bella and Kendall arrived at the restaurant at around 8:30 p.m. with about four guys — though it was clearly just a friendly outing. Bella’s boyfriend, The Weeknd, wasn’t there. “There wasn’t any PDA,” the eyewitness says, adding that while Kendall cuddled up to one guy in particular, it didn’t look romantic. According to the eyewitness, the Keeping Up With the Kardashians star and Bella were recognized by other diners as soon as they walked in, but didn’t necessarily try to avoid attention. The group was spotted chatting it up over a bottle of wine and glancing at their phones in between conversations, before sharing a sweet moment with fans. “Two girls approached them, and Kendall and Bella took selfies with them on their phones,” the eyewitness says. 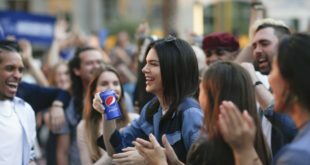 One of the guys then picked up the bill, and the group left around 9:30 p.m.
Kendall’s outing comes weeks after she and Simmons enjoyed a vacation in Mexico with Kendall’s sister, Khloe, and Tristan Thompson.